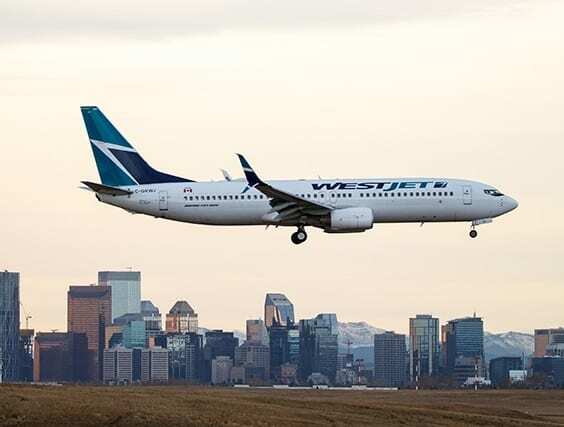 WestJet gas become the only airline connecting Calgarians non-stop to Atlanta, Ga. with its inaugural flight between Calgary International Airport (YYC) and Hartsfield–Jackson Atlanta International Airport (ATL). Atlanta is the 65th destination WestJet serves nonstop from Calgary. WestJet already serves more destinations with more nonstop flights from Calgary than any other airline. WestJet, via its codeshare partner Delta, offers access to an extensive list of U.S. destinations including the southeastern United States and Gulf Coast and cities such as Memphis, Tenn., Charleston, S.C., New Orleans, La., Savannah, Ga., Pensacola and Panama City, Fla. All are available for booking on westjet.com. WestJet and Delta Air Lines have signed a definitive agreement to create a comprehensive trans-border joint venture arrangement that will offer travelers an expanded network within Canada and the U.S., frequent flyer benefit reciprocity, lounge access and joint corporate discounts. The proposed joint venture agreement is subject to regulatory approvals in the United States and Canada. Today’s launch of nonstop service between Calgary and Atlanta reflects the strong partnership between the two airlines. 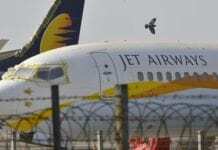 Due to a police operation at Frankfurt Airport, there are delays and flight cancellations on flights to and from Frankfurt today. Tropical Storm Koppu, also known as Lando, has killed at least 12 people in the Philippines according to the National Disaster Risk Reduction and Management Council of the Philippines.